Sublime Text is great, I’ve grown in love with the text editor ever since first discovered it. It’s lightning fast to open and edit text files. 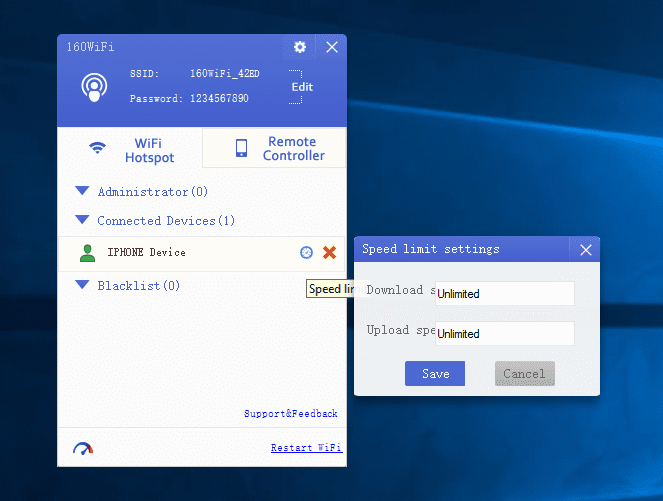 But fast is not the only feature it has to offer. There are many more cool awesome features under the hood you might not know. 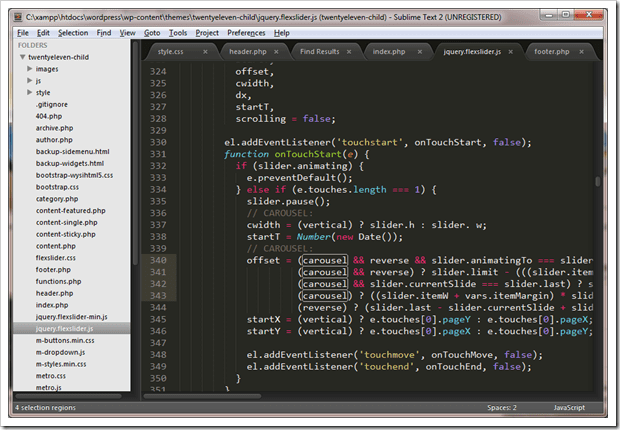 Here are some tips and tricks I use the most with Sublime Text 2 (as well as Sublime Text 3). Most of the time, to edit a project of files with sublime text you have to go to Files > Open Folder and use the tiny explorer to navigate the folder from Sublime Text. 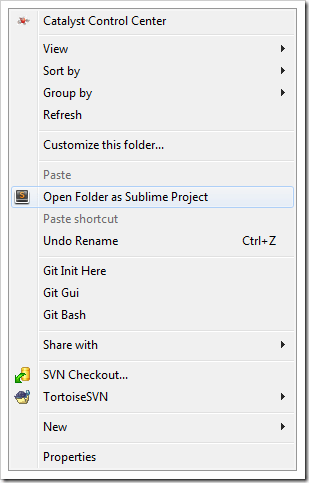 You can also launch Sublime text with a folder project from the command line like following. 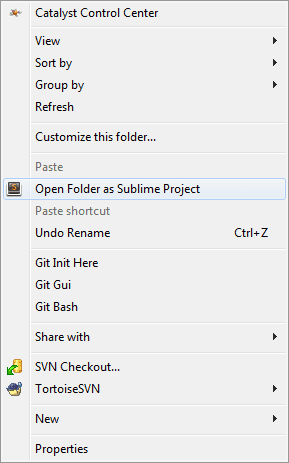 Thanks to one of the Superuser post, you can download this (Sublime Text 3 download this) registry to add a Context Menu option when you right click any empty area, there will be a new option “Open a folder as Sublime Project” added to your menu. 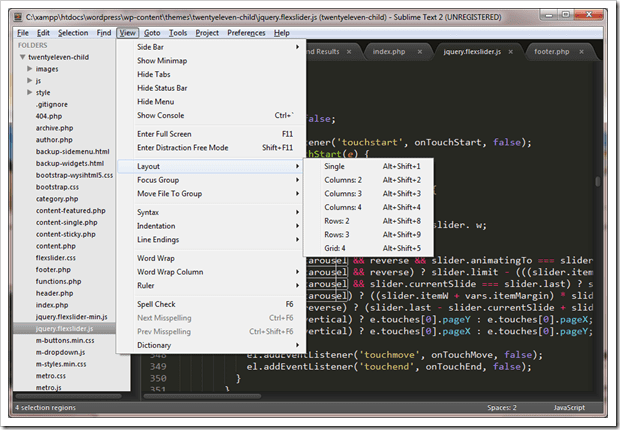 From here you can launch a Sublime Text loaded with the entire project with just one click. 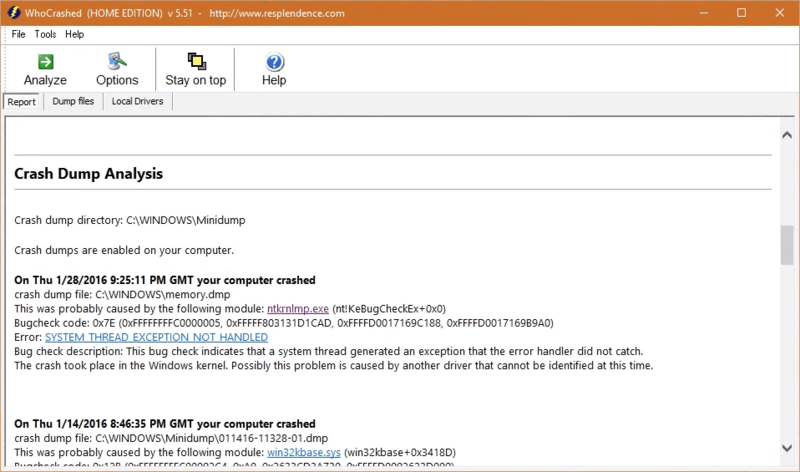 You should see a success message after installing the registry key. By default it’s assuming the Sublime Text is installed under C:\Program Files\Sublime Text 2. If you have your Sublime Text installed at a different location, you can go to the registry and edit the corresponding location. This is by far the most used command within Sublime Text. Press Ctrl + P to quickly search file to open. 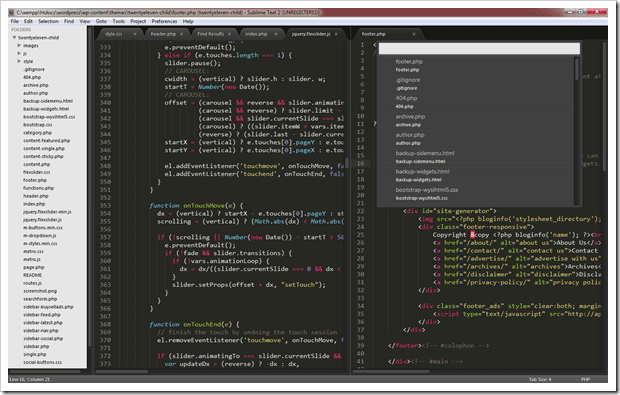 When selecting the file of the corresponding input, Sublime Text will not open the file right away, but rather it will show you a complete preview of it. Press enter will open the file as a new tab, press Ctrl + P again will always place the last opened file at the beginning of the list, by default, no need to input anything it will open the first file in the list. Don’t use find and replace, that’s for old school. The problem with find and replace is that you have no idea how many of the repeated text are there. 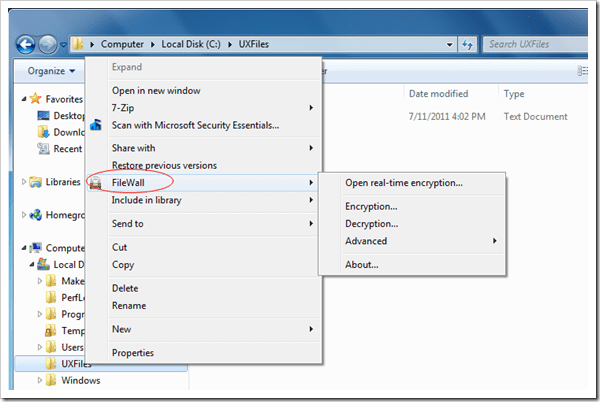 It may very likely that the text you’d like to replace are not the entire file, only a section of the file, (ex. update the variable name). In this case, you can select the repeated text, or double click the text, then press Ctrl + D will add a new selection of the immediate pattern as a multi-selection, keep press Ctrl + D to add another until you are happy with the selection. This way you have more control over what to replace, and can view the change as it happens. Just like the previse tip to enable multi select with Ctrl + D you can also achieve the same by pressing Shift key + mouse click. If you have a large monitor, it might be worth to explore into view two file side by side. 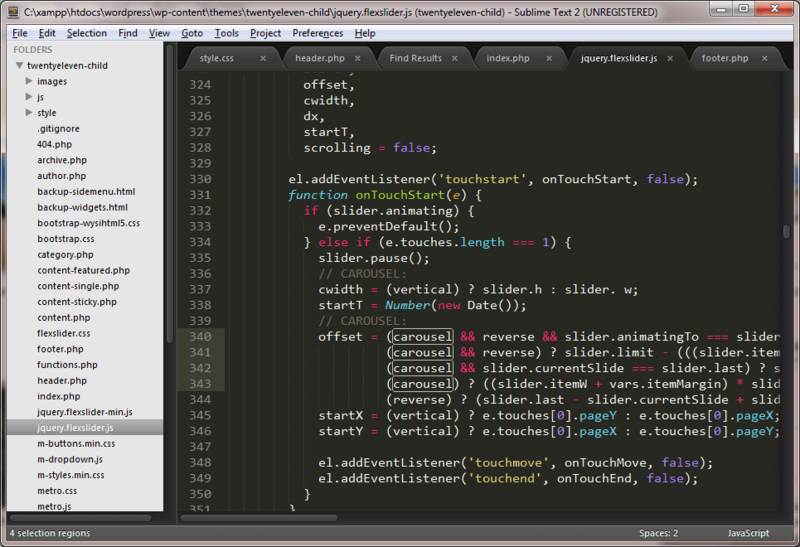 You can easily achieve this by go to the View > Layout. 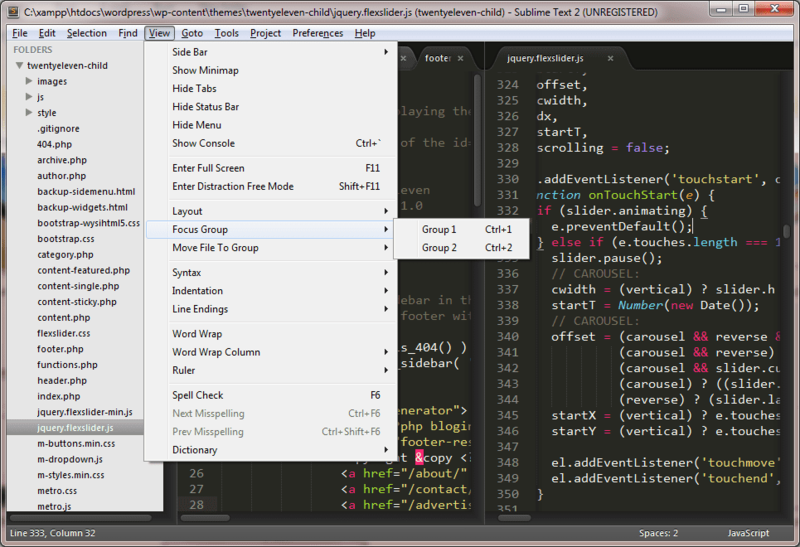 There are couple options to view and add additional column or rows to the text editor. To view two file side by side, you can choose Column 2 ( Alt + Shift + 2 ), or top and bottom that’s Row 2 ( Alt + Shift + 8 ). 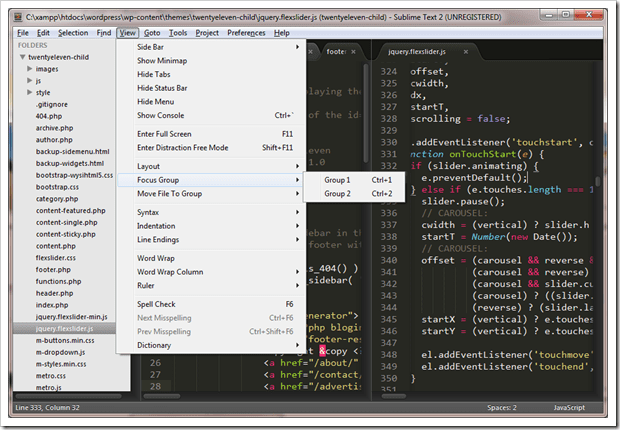 To switch between the the viewer with in the editor just press Ctrl + 1 or how ever many more columns or rows you might have configured. 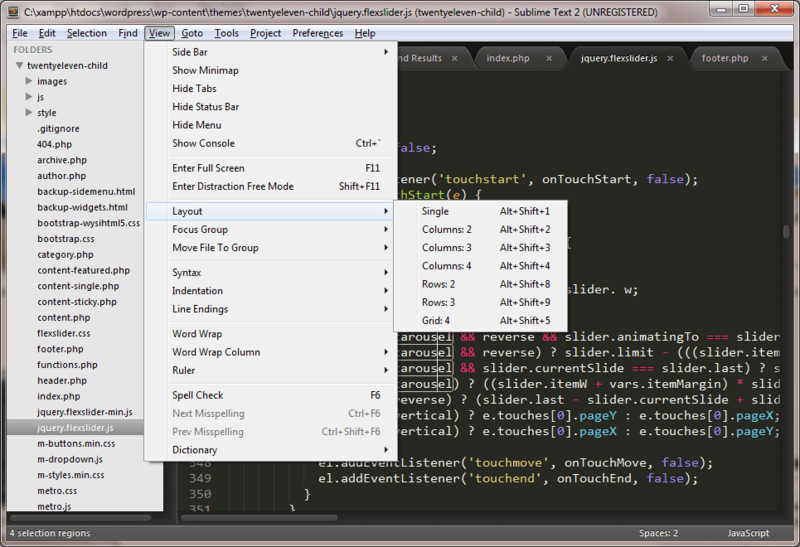 That’s it for now, let us know what’s your favorite feature in Sublime Text in the comments! Thanks bro, it’s very important know many tricks of our tools to increase our productivity.